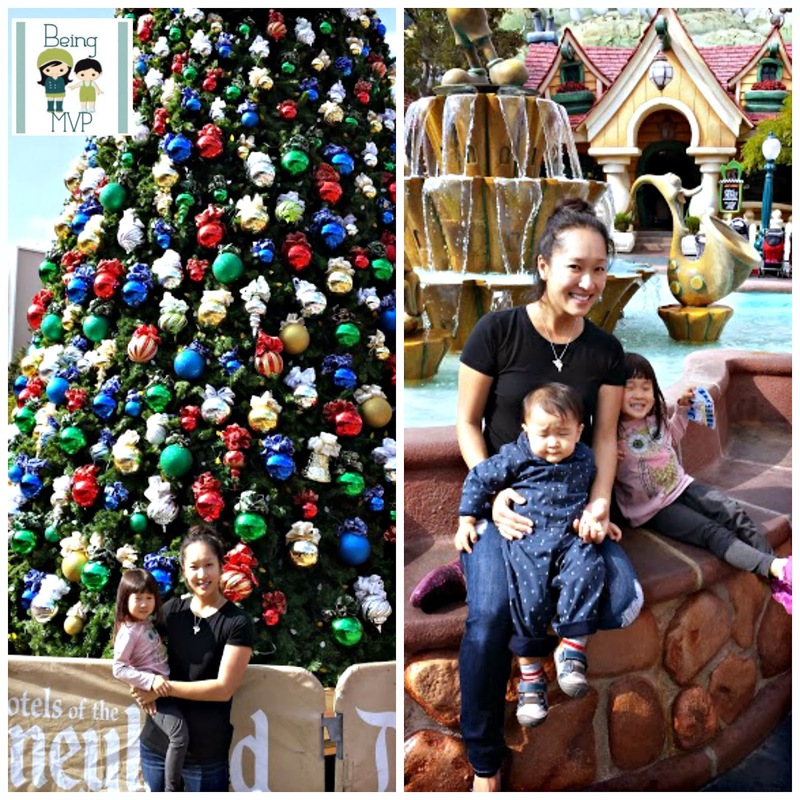 being MVP: Luscious Metals Custom Necklace + Giveaway! 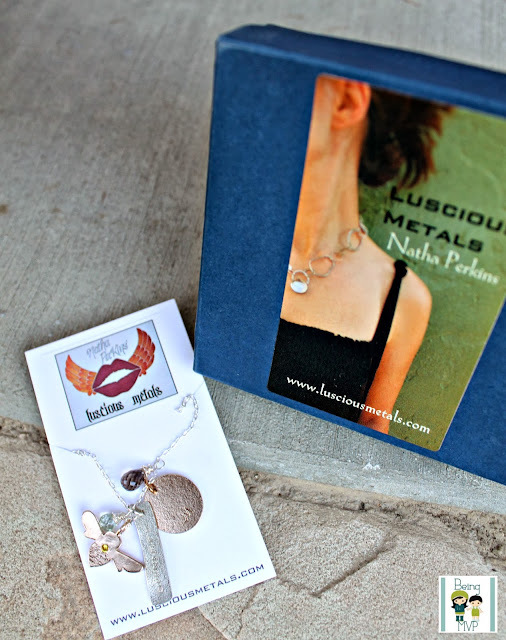 Luscious Metals Custom Necklace + Giveaway! I love custom jewelry, especially when it is beautifully organic yet makes a powerful statement such as the piece I received for review from Luscious Metals. The Sweetheart Collection features handmade charms that can be inscribed with whatever you like or cherish. You can truly customize your necklace by selecting a unique single charm or handful of charms and embellishing it with a bit of bling, if wanted. It was so difficult deciding what would be symbolic of my life right now and when I saw the simple, organic gold disc with a bit of texture, I knew I wanted it as the base of my necklace. The gold dipped initial necklace was customized with an "m" for my littles - m&m. It would have been a pretty fab necklace by itself but I couldn't help myself when I saw Luscious Metal's instagram feed and how others customized their necklaces. I wanted the silver slice with the word "blessed" on it because my life truly is blessed and I have to remind myself at times to breathe and be thankful for everything I have in my life and not keep on trying to keep up with the Joneses, The gold honey bee is a bonus. It represents sweetness and richness and yet is another reminder that I shouldn't have any complaints about my life and that my children are my greatest gifts (well.....family is given) and they are represented by the beautiful gemstones. These lovely charms are on a delicate yet strong chain. When Kenzie first saw my Luscious Metals custom necklace, she wanted to know if she could have it to which I replied, "Of course, when you grow up." The popularity continued as Mason grabbed onto the necklace and used it somewhat as a soother as he started becoming sleepy while we went on the Pirates of the Caribbean ride at Disneyland. Now that we have it kid-approved, I want to express that this is one of my favorites. Easy to wear on a daily basis while running around with the kids without worry that it will be thrashed by my children as well as out to an adult only dinner with Hubs' former coworkers. Luscious Metals jewelry does not end with these fabulous customization of charms but continues with other unique necklaces, bridal jewelry, men's jewelry, the most gorgeous rings (Hello Spellbound Ring Collection!) and much more. If you are looking for something spectacular to gift this holiday season or for any reason, make sure to take a look at these lovely Luscious Metals pieces. Make sure to connect with Luscious Metals on Facebook, Twitter and Pinterest! One Winner will Receive a $75 Gift Certificate! I would get either the swallow pendant or a birthstone necklace to commemorate my daughter's birth because I don't have anything special to celebrate that yet! I love the lotus earrings. A birthstone circle or pendant for me. I love the lotus earrings! I love the Blackbird necklace!!!! I like the lotus earrings. Thanks so much for the fantastic giveaway! I would get the start pendant! 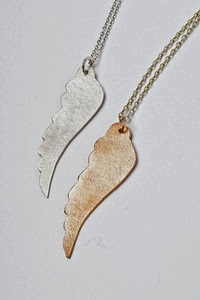 I think I would get the Single Feather Pendant - Angelic signs. I would get the Honey Bee Charm necklace since my name is Debbie! the feather pendant is so cute! I'd is it towards gemstone earrings. I would get the Copper Nest earrings. I like the tiny swallow necklace! Rainbow Gemstone Earrings is what I'd pick. The selections are look good there. These are darling! I love the Star Pendant - excitement, hope and wishes come true. If I were to win the giveaway, I would use the gift code to get the clear quartz drop earrings. They are simple and pretty and would go with any other jewelry. I would choose the Wing Earrings, and I would get this for my friend Ashley! I would like to get the Birthstone Circles Necklace. I would pick the Lotus Earrings. I would choose the Star Pendant! I think I would pick the lotus pendant, but don't hold me to that! There are so many cool items to choose from. I would get the lotus earrings! Star Charm necklace with my birthstone if it was available, thanks! I would get the star ring. I love the Arrowhead Earrings. I carry an arrowhead in my purse for strenth, would love these earrings. I would love the star ring and pendant! I like the Star charm, tiny but chic! I love the Wrapped Quartz Pendant. I would get the Simple Drop Quartz Pendant in silver.